Sterifeed latex free evoprene teat units form an innovative and healthy alternative to latex teats. They are supplied sterile, ready for immediate use. 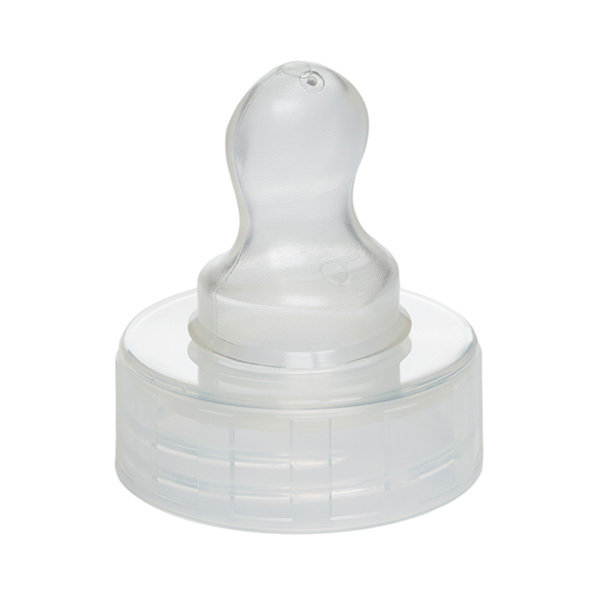 This single use orthodontic shaped standard teat is suitable for use from birth (full-term).